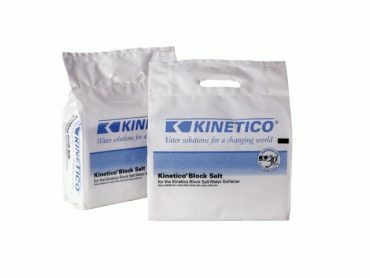 Had a Kinetico Water Softener installed 2 years ago, salt blocks so easy to replenish and water perfect. Found Perfect Water Systems staff professional and courteous, everything delivered on time and no catches. Would highly recommend this company and their systems. 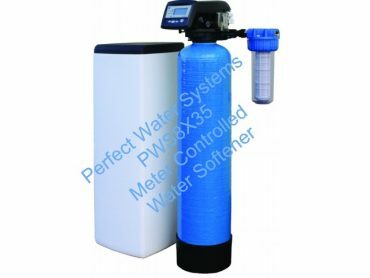 I am with Perfect Water for four years. We get very quick installation and they are very efficient. They have a brilliant service back up. 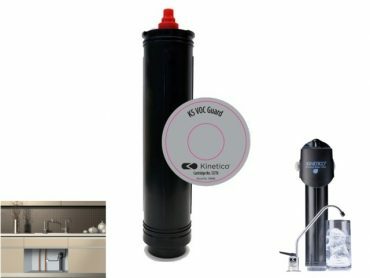 Learn more about the Kinetico Commercial water treatment range and our fantastic Office Water Coolers at the Commercial Products section.